ESTEREL rewards your beauty orders: find more about the fidelity beauty program and start collecting your rewards! 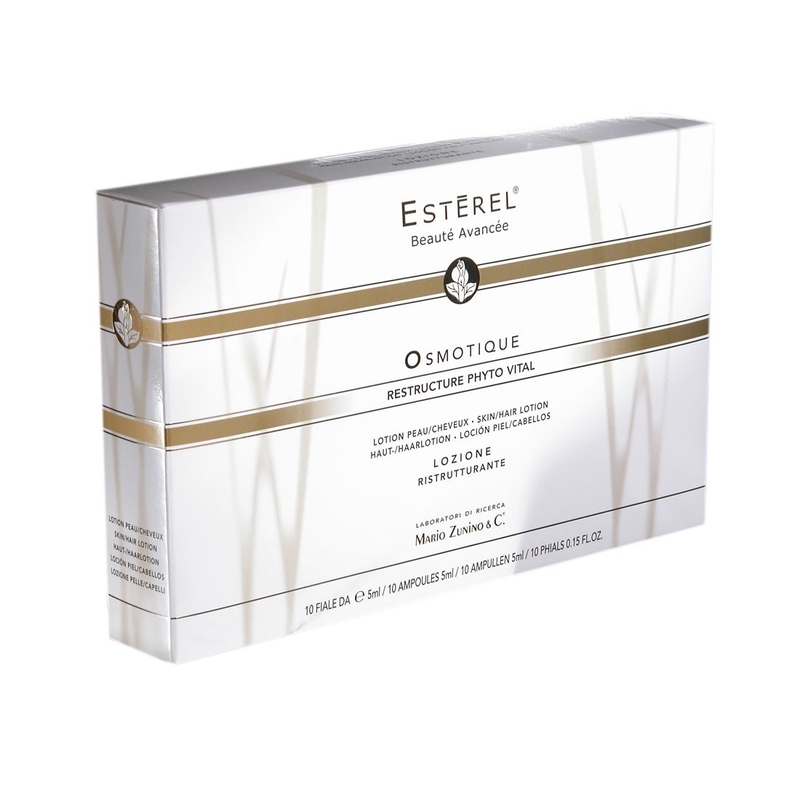 Thermal lotion with sea salts, ideal for the preparation of the exclusive OSMOTIQUE MASK ESTÉREL, in synergy with OSMOTIQUE THERMAL GEL ESTÉREL. It has an anti-aging, mineralizing, and highly moisturizing effect on the skin while it promotes the renewal of the cells. Recommended for all types of hair and skin. THERMAL WATER: is known since the times of the ancient Romans, who were the first who knew and appreciated the virtues and therapeutic properties on skin and hair. The word SPA is actually an acronym for the Latin expression "SALUS PER AQUAM" that means HEALTH THROUGH WATER. Thermal waters are formed underground, capturing precious minerals. They contain, in fact, sulfur, iodine, chlorine, iron, calcium, potassium and trace elements of other active substances. They are recommended for many specific and beneficial actions on the apparatus of the skin, such as anti-inflammatory, astringent, antibacterial, cleaning and toning. The thermal waters are revealed, therefore, particularly important for beauty treatments for skin and hair in order to get tonic and regenerating benefits. 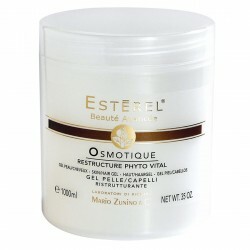 Mix one OSMOTIQUE THERMALE LOTION ESTÉREL in 50 ml of OSMOTIQUE THERMAL GEL ESTÉREL and apply on the skin or scalp. Leave on for max 15-20 minutes. Rinse thoroughly. Mix FLUIDE PHYTO SYNERGIE ESTÉREL best suited to the case (see Table 1) in 50 ml of GEL OSMOTIQUE THERMAL ESTÉREL and apply on the skin or scalp. Leave on for about 10 minutes. Rinse thoroughly. Bottle 100ml 3.3 FL. OZ. 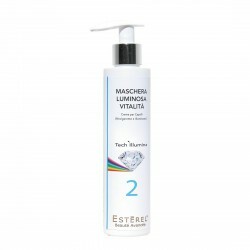 Intensive restoring and repairing treatment. Its formula, rich and innovative, assures to the product protective, nourishing and rejuvenating properties. 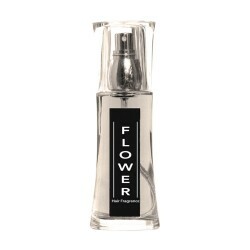 With a delicate texture, exotically scented. Bottle 200 ml 6.7 FL. OZ. Results: it regenerates and repairs the hair fiber, giving softness, silkiness and instant shine to the hair. Jar 1000 ml NET WT. 35 OZ. Bottle 200ml 6.7 FL. OZ. Results: it gently cleanses giving silkiness and instant shine to the hair. For all hair types and specific for dyed and damaged hair. Bottle 50ml 1.6 FL. OZ. Results: re-denser and repairing serum, giving softness, silkiness and shine to the hair and quickly restoring tone and structure. For all hair types, specific for thin and damaged hair. Bottle 100 ml 3.3 FL. OZ. Its sublime formula revitalizes, nourishes and repairs hair against sun and free radicals. Vitality Protective Lotion to refresh and shine the hair against UV rays, free radicals and stress. TUBE 220ml 7.4 FL. OZ. 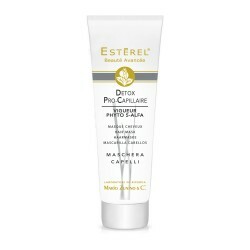 RESULTS: detoxifying mask to reinforce and treat scalp and hair, especially in case of hair loss. 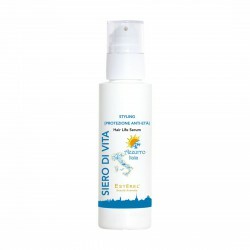 Its effective action re-balances and purifies the hair, for getting hair stronger, resilient and vital. TUBE 50ml 1.7 FL. OZ. RESULTS: Conditioning and Protecting Perfume for beautiful and elegant hair. Anti-Oxidant and protective hair gel for a modern style, preventing and reducing free radicals. 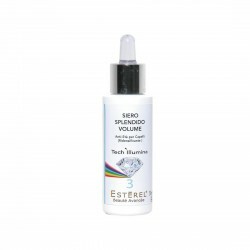 Extra Strengthening Treatment for curly and wavy hair. 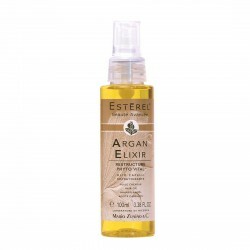 Recommended for keeping long hair smooth and silky exalting their natural beauty. 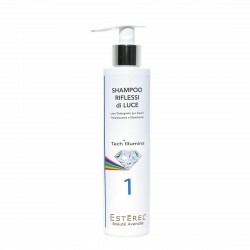 Ultra-powerful frizz-reducing treatment for curly and wavy hair. 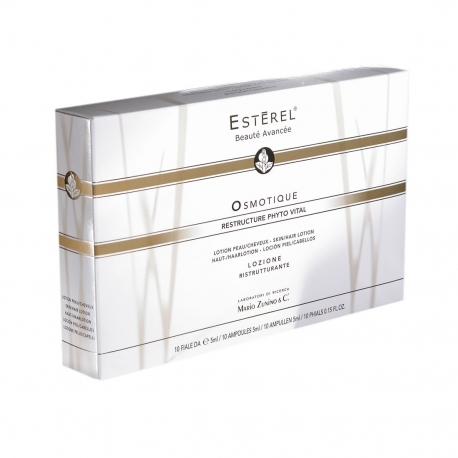 Recommended for exalting and extending silky and moisturizing effects on hair. Wheat Smoothing Products for "Wow!” Hair. Two special products for healthy hair: Shampoo and Lotion.